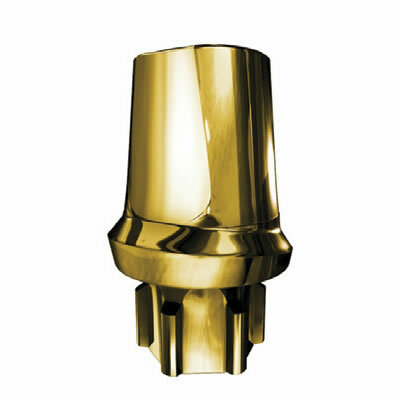 Dental abutments are connectors used to attach crowns, bridges or removable dentures to implant fixtures. 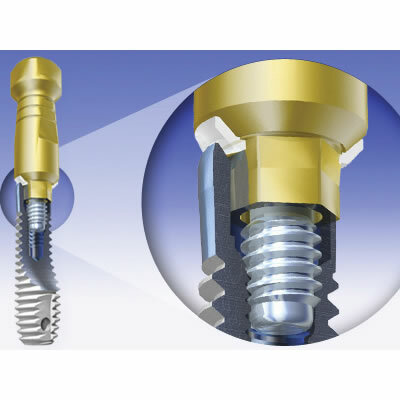 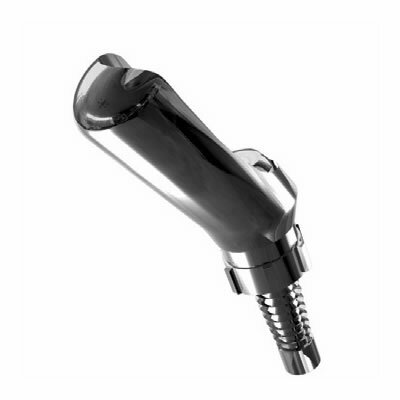 Dental implant abutments are classified according to the method of prosthesis retention (screw, cement or attachment device) and the method by which they are retained to the implant fixture or body (screw-in, friction-fit or cement). 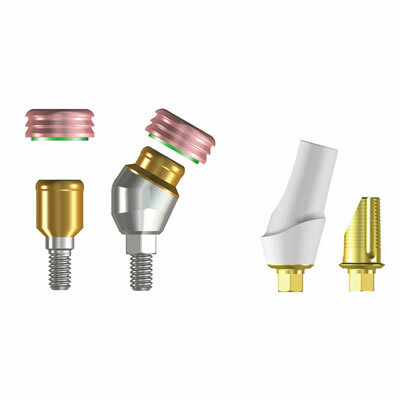 These abutment types are further categorized as straight or angled, describing the axial relationship between the abutment and the implant body, and as stock or custom (prepared via additive waxing and casting). 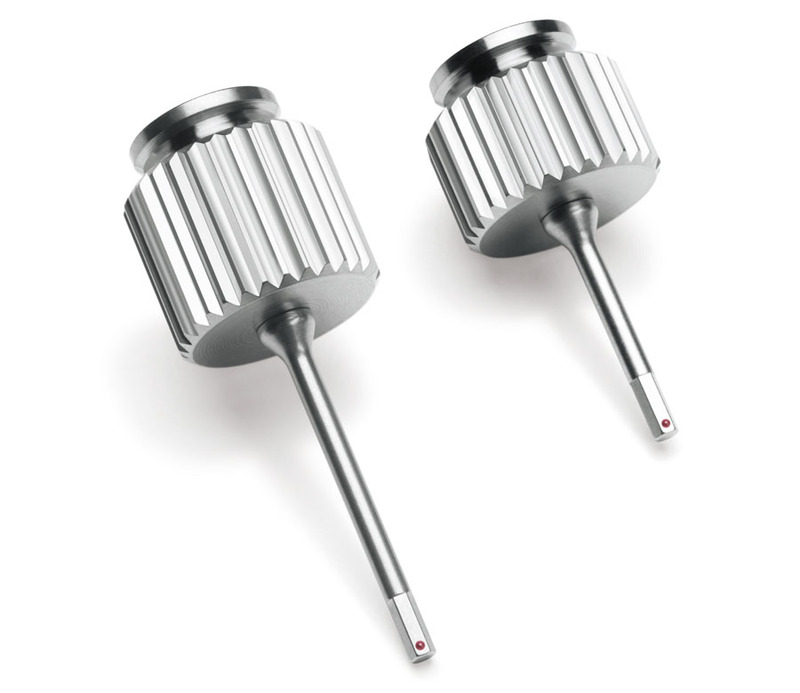 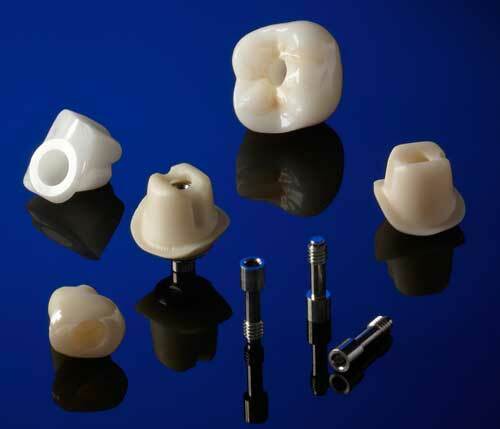 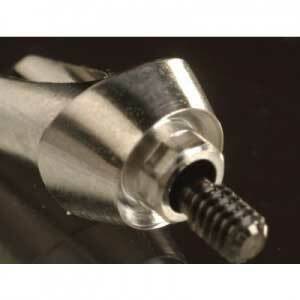 Abutments and dental implant tools can be made of metal, zirconium or a combination of the two. 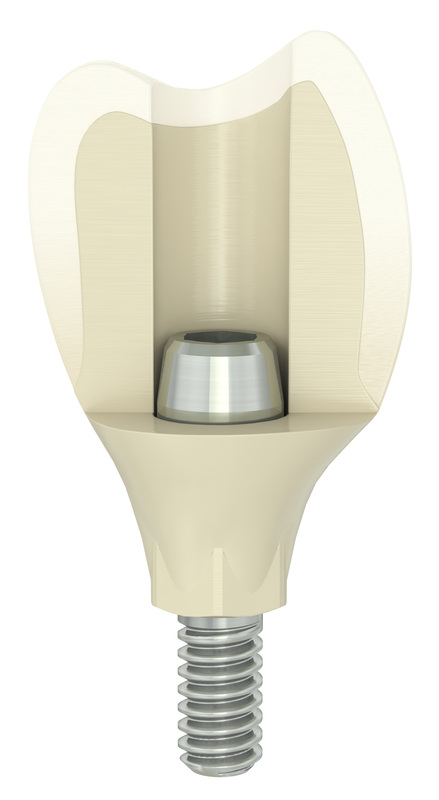 While considered a highly effective option for many years, metal abutments are typically used posteriorly, since their dark color limits the choice of crown materials (the overlying crown is either metal-reinforced or opaque all-ceramic). 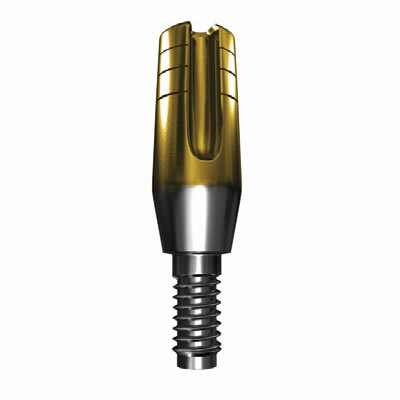 For anterior use, where esthetics are more critical, abutments are usually made of tooth-colored zirconium-oxide or zirconium-oxide overlaid on a titanium base. 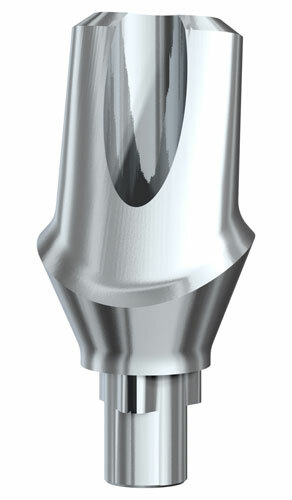 This allows for the use of highly translucent, natural appearing all-ceramic crowns. 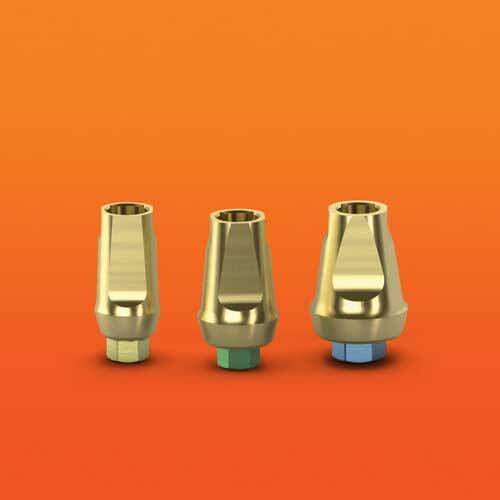 Nobel Biocare introduces highquality and cost-effi cient Nobel- Procera Abutments Titanium for non'Nobel Biocare implant systems. 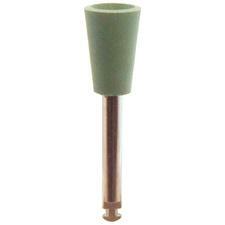 Identify Implant Parts in a Snap!